Piotrek and Krystal met through there love for dance. Piotrek had had his business for several years and one night, Krystal walked into the studio. There connection was serendipitous, spontaneous and magical immediately. There common interests were limitless. Since that night, the two have chosen to partner in life and business. 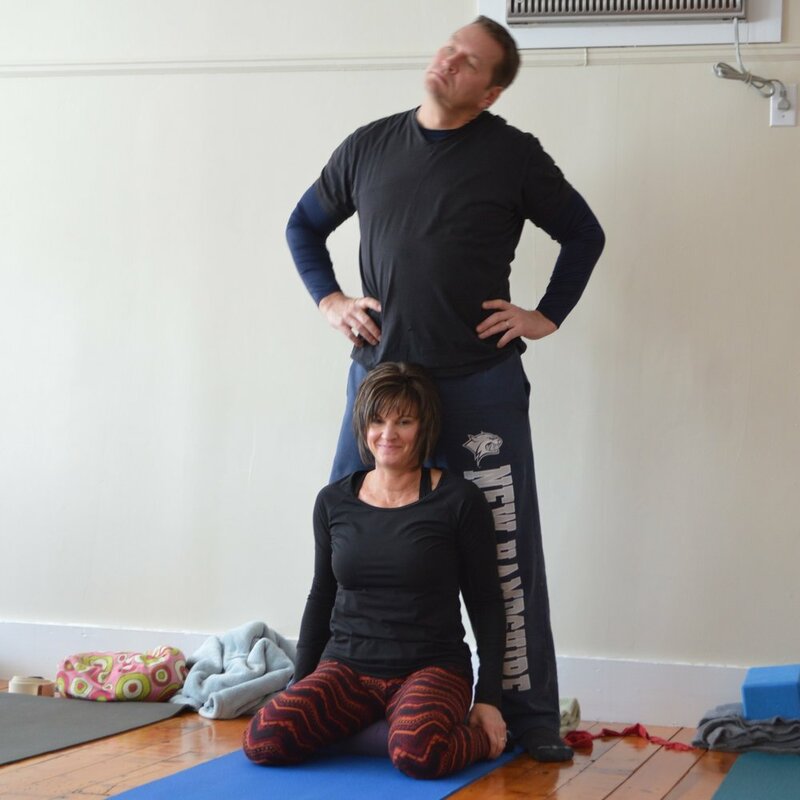 On a daily basis, Piotrek and Krystal are working with clients through healing sessions, dance classes, and a variety of workshops. Teaching couples has provided them with an opportunity to be supportive and nurturing toward relationships through the lens of their own healing work. Piotrek and Krystal have found that one of the primary focuses of their work has been related to relationships to one's self and the translation of that into other relationships, often that of their partners. It was a natural progression when Piotrek and Krystal developed the idea of forming a couples retreat. Piotrek and Krystal have created this retreat upon the foundation of sharing unconditional love and appreciation for their own selves, each other and each person that enters their world. To Learn more about Piotrek and Krystal, click HERE. 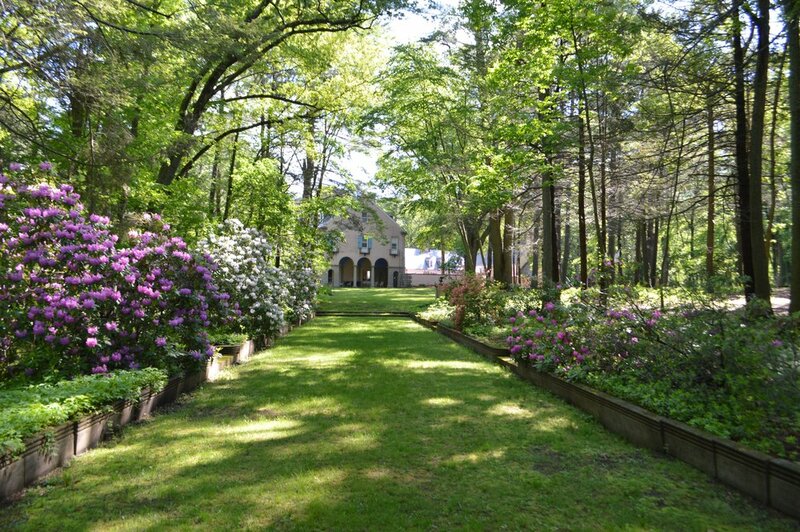 This amazing retreat will take place at Rolling Ridge Retreat Center in North Andover, Massachusetts. The Center is located halfway between two airports: Manchester NH and Boston Logan International with easy access from the Boston Commuter Rail minutes away from Rolling Ridge at the Andover Stop. 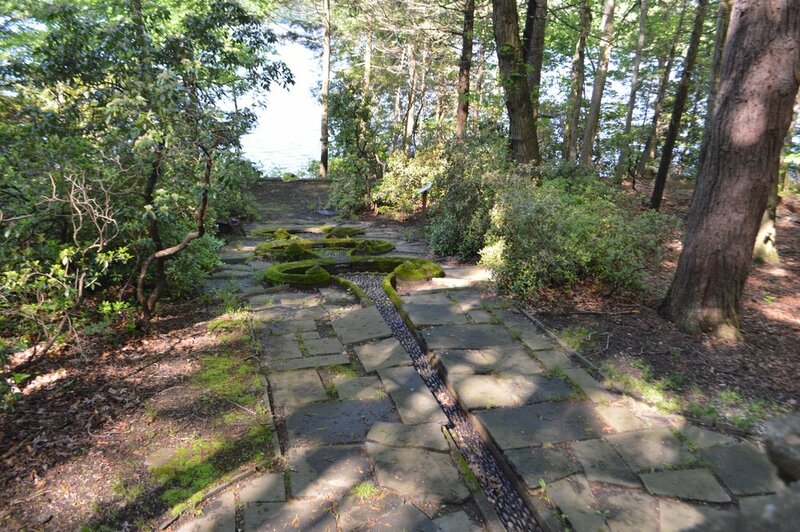 This 1920's Gregorian Manor is surrounded by nature's beauty, nestled privately on 38 acres of rolling hills upon Lake Cochechewick with accents such as: outdoor labyrinth, meditation grounds, fire pit, fountains, peace center, worship grounds and sitting areas. Chef's will prepare delicious hot, seasonable and locally sourced meals for dinner, breakfast, lunch, snacks and refreshments and are happy to accommodate all dietary needs. We will take advantage of the beautiful meeting rooms and outdoor spaces for all activities based on weather conditions. Download the history brochure of Rolling Ridge HERE. 9:30-10:00am Introductions - Who are you, authentically? Lovely couples that have experienced our teachings through workshops and classes wanted to share their experiences. sign. Turn left, this is where Great Pond Road continues. 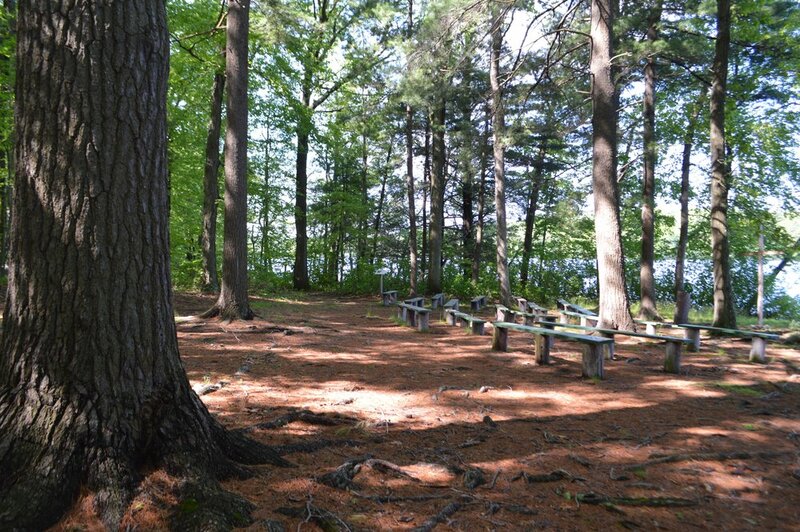 Follow Great Pond Road for approximately 1/2 mile to Rolling Ridge on the left, just past North Andover Country Club. Travel west on Route 114. In North Andover turn right onto Johnson Street. Continue on Johnson Street to 4th right. Turn right onto Marbleridge Road. Continue on Marbleridge Road which becomes Great Pond Road for approximately 2 miles. Rolling Ridge is on your left. NOTE: If travelling from the north shore via 95 north- 495 SOUTH is accessible via route 110 in Salisbury. Station. From there, taxi service is available to Rolling Ridge. Upon arrival, please park in the “Guest Parking” and follow the signs to the entrance. Follow the paved driveway to the main entrance and courtyard. The Main House entrance is to the left.